Sounds of Healing, Mitchell Gaynor, M.D. 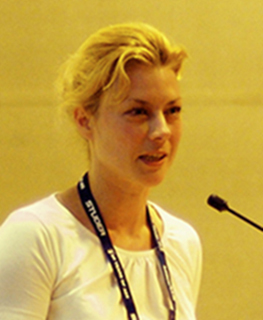 As a passionate audiophile, Suzana has researched the psychophysiological influence of sound and frequency on the human body and its biofield. Sound engineer, Sound Healing Practitioner and experienced Yoga teacher. 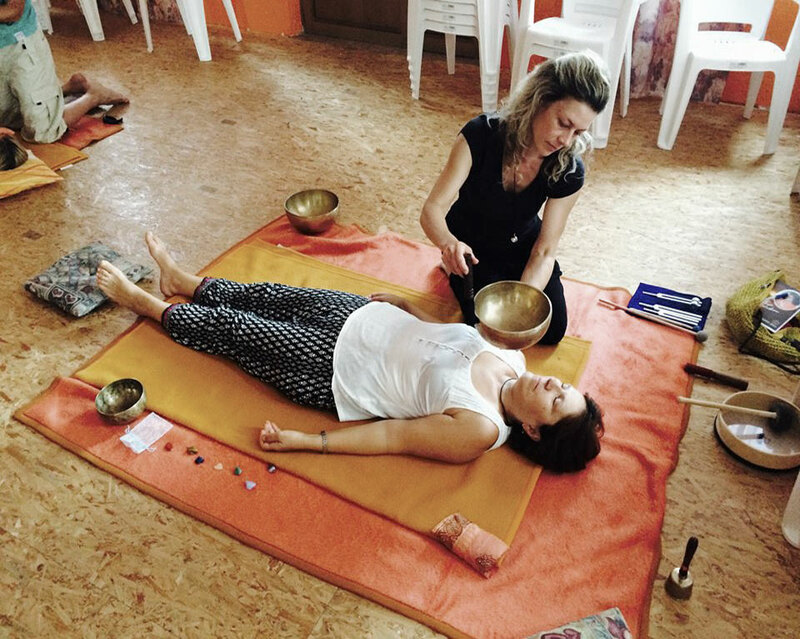 Through yoga and sound, awareness that every energy center (chakra), and there are more than 7, has its own tone and its own vibration (frequency) – as every organ in the body, every cell and the whole biofield around the human body, has brought her to become certified Sound Healing Practitioner by the Sound Healing Academy, UK. Acquired skills and experience in sound and Sound Therapy, Suzana implements through harmony, love, health and prosperity. Throughout life, due to various problems, stress, thoughts and emotions, our “life energy” that flows through our body becomes imbalanced which can lead to disharmony and illness. Therapeutic sound is an ancient spiritual system that stretches back to the far reaches of human history and the development of human species. Since ancient times it is well-known the effect of sound and sound vibrations on the human body, mood and psyche, but also other living organisms. Dolphins and whales use vibration or sound as a means of communication on a fairly long distances. Everything produces sound and has a certain vibration and frequency. Sound has a particular power on the body, physiology and mind. Sound is a powerful, mighty energy that can express love and concern, or cause great pain and destruction. Sound Therapy or therapeutic sound indicates that through sound we can improve physical and mental health and the way elected tones and sounds can be beneficial to human kind, but also to living and working space. The human body is like an instrument, made of harmony and vibration; it can be tuned and balanced. We are created and destined to reside in a natural harmony, in a full compliance and most importantly, we have the power of self-healing. If we accidentally cut our finger while slicing an apple, we know it is going to heal. It is the power within our whole being. Sound Therapy is empowering mankind to self-heal. Human consciousness has begun to accept the possibility that we live in a magical world where the powerful energy vibrations made by music, positive thoughts and words of love and harmony produce peace and beauty while vibrations lacking this positive energy produce distortion.